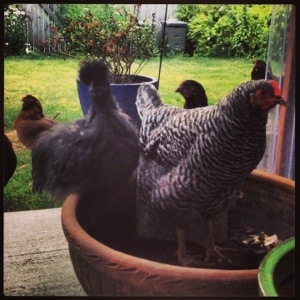 Stability at all times : life’s funny connections of car and hen – Odds & Hens : Ramblings. Creations. To all those chicken loving and/or Mercedes Benz owners out there…. This linked shared by a friend couldn’t have come at a better time. A good laugh and a good piece of life wisdom, deep thoughts. May we all have stability at all times. Now that is some magical body control. I may have to create my own parody….